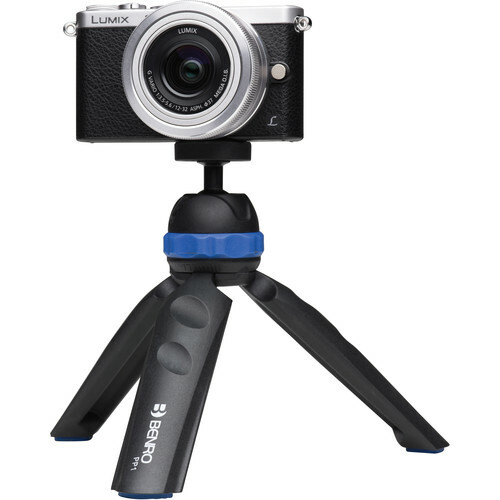 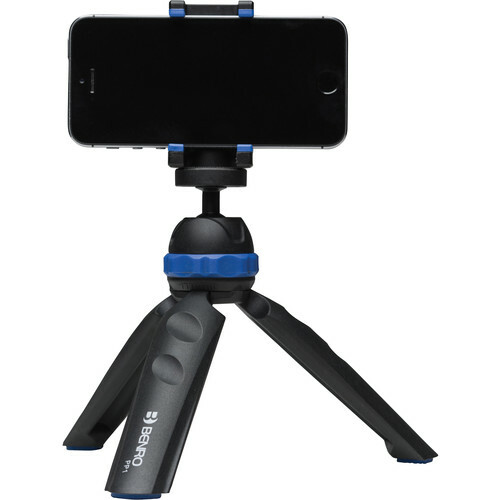 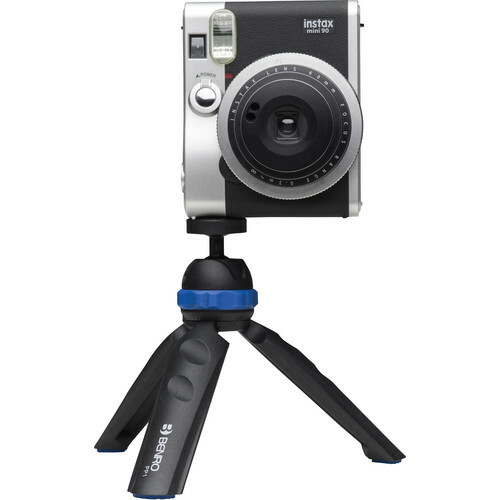 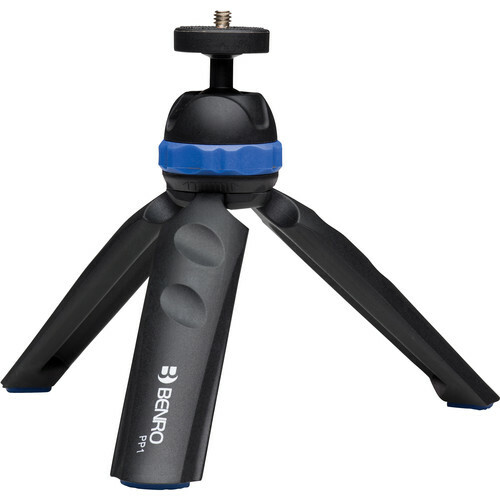 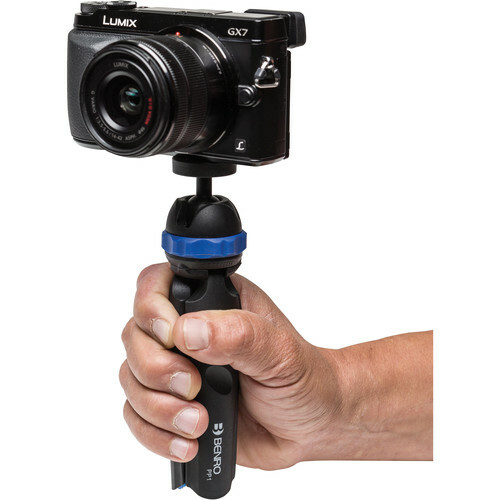 Use Benro’s PocketPod as a tabletop tripod or a handgrip for smartphones, GoPro or DSLR cameras. 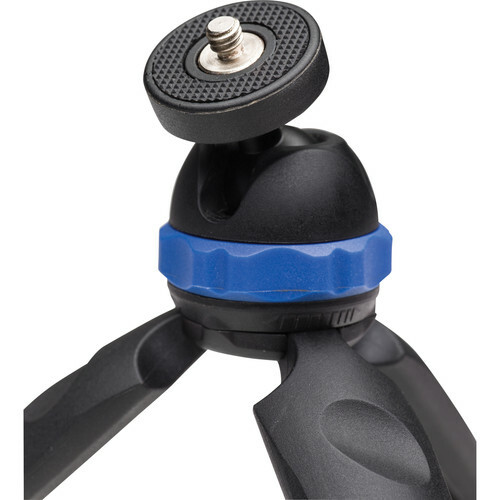 Small enough to fit in your pocket, the PocketPod is made of high-quality plastic with non-slip rubber feet and an all-metal ball. 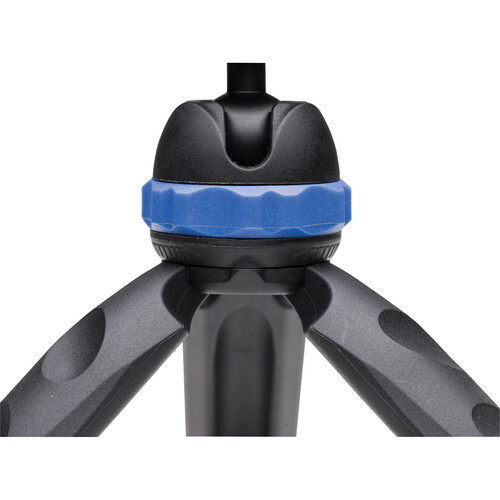 The integrated ball head allows camera positions from horizontal to vertical and can be securely locked in any position with a quick twist of the locking ring. 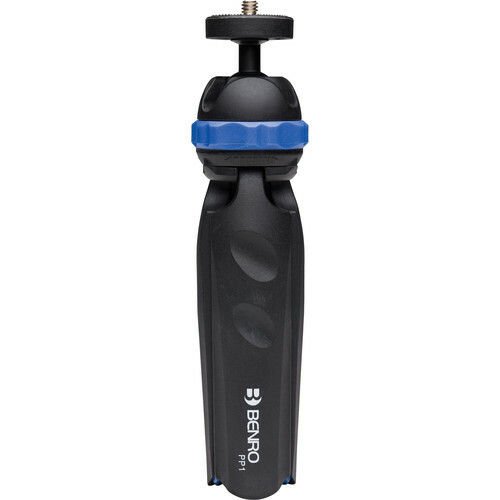 Its built-in ball head has a 1/4"-20 camera screw and a unique design that allows adjustments and locking with a single twist of the locking ring. 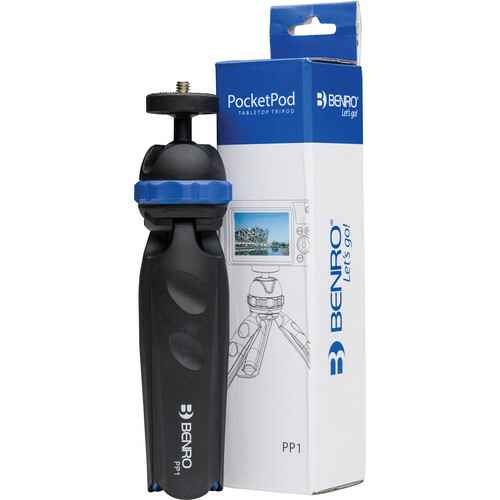 The Benro PocketPod's one-section legs have rubber feet for added friction on smooth surfaces, and its built-in ball head has a ring lock to control the ball's movement. 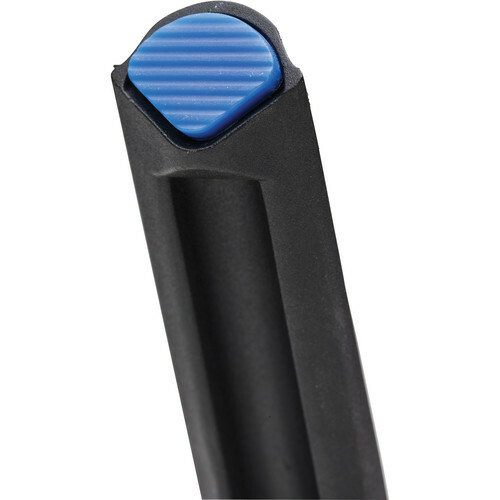 Each leg has two grooves for a more comfortable and secure grip when using as a handgrip.